Welcome to the Florida Association of Broadcasters (FAB) website. 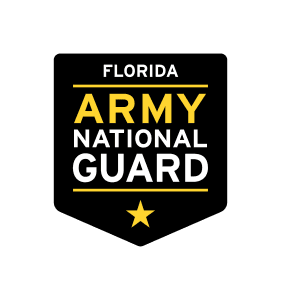 FAB is a non-profit corporation chartered by the State of Florida to promote cooperation and understanding among broadcasters, both radio and television, as well as among businesses and other organizations associated with the broadcast industry. 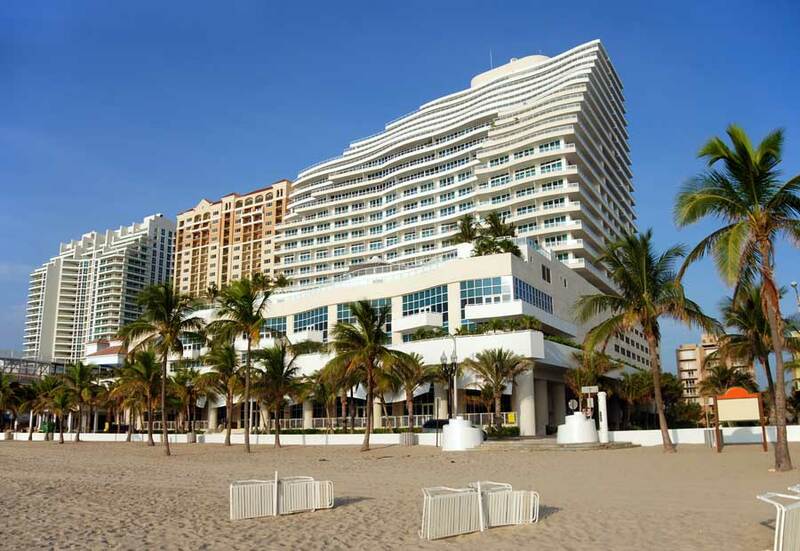 We are excited to announce the 2019 FAB Annual Conference will be held at The Ritz-Cartlon in Fort Lauderdale on June 26-27, 2019. We are planning a dynamic agenda and look forward to seeing you there!